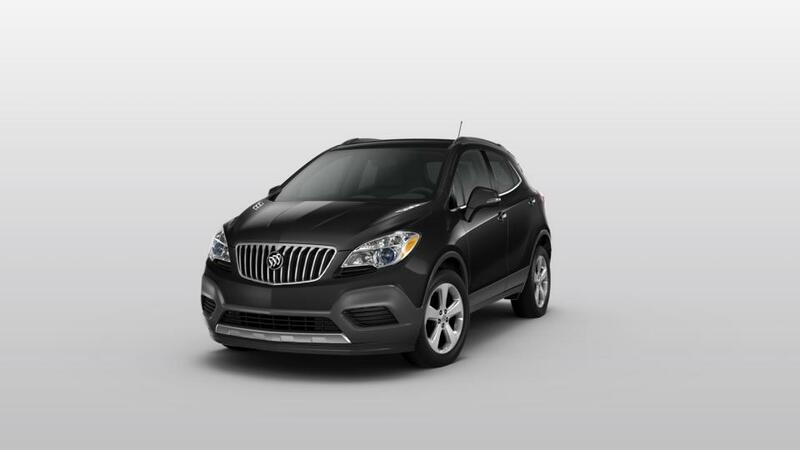 If you’re looking for a crossover to go the distance, then look no further than the new Buick Enclave. Spacious cabin with large cargo holds make it one of the best in its class. Its premium safety features will not only ensure you’re safe, but also your passengers. Power and efficiency go hand in hand with this SUV. It also offers standard features, like navigation system and an audio system. Affordable and reliable, it is a perfect family-friendly SUV. Enjoy the elegant craftsmanship with its beautifully designed interior. 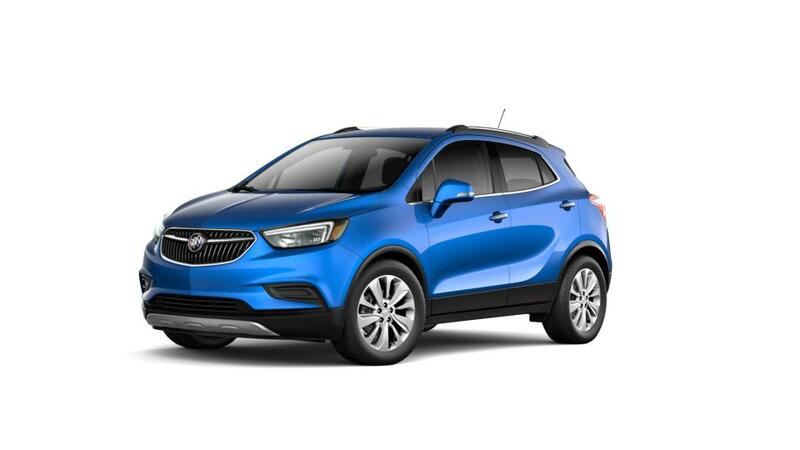 At Faulkner Buick GMC Trevose, we have a wide inventory of this SUV for you to choose from.